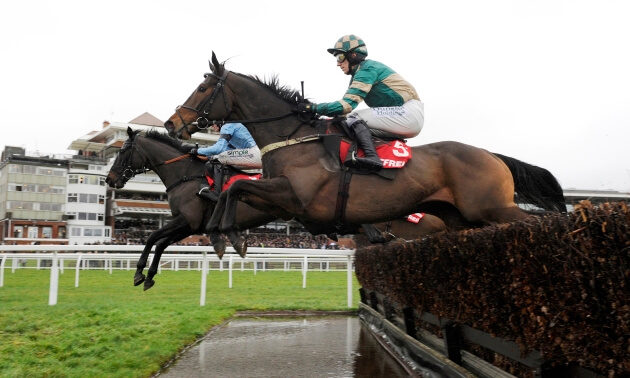 Have you tried the My Timeform Tracker yet? You can add detailed notes, keep your eye-catchers organised and decide when you receive e-mail alerts when your horses run. And best of all, it's free! 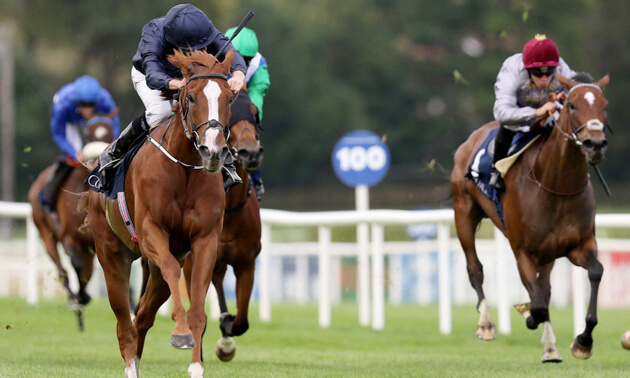 To help you get your My Timeform Tracker up and running, Timeform will highlight three horses each week that, in our opinion, should be winning soon. We pick out three eye-catching runners from Newbury's meeting on Saturday, including a debut winner who looks set for even bigger things. We pick out three eye-catching runners from recent meetings, including a rapidly improving filly from Ballydoyle. 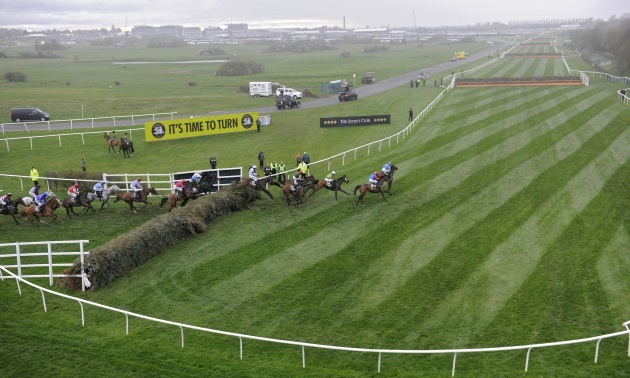 We pick out three runners who have caught the eye in recent runs and have entries at Aintree this week. 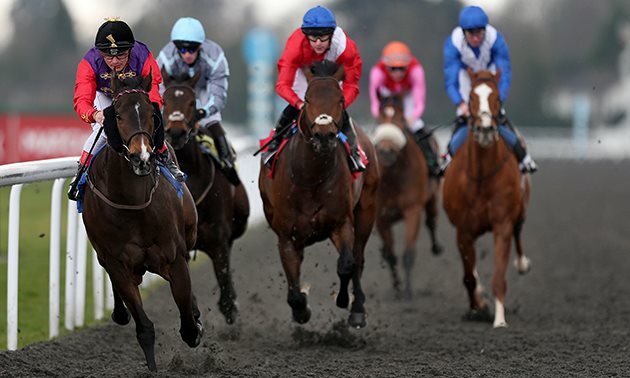 We pick out three eye-catching runners from Saturday's racing, including a four-year-old on the Flat who looks a banker next time out. 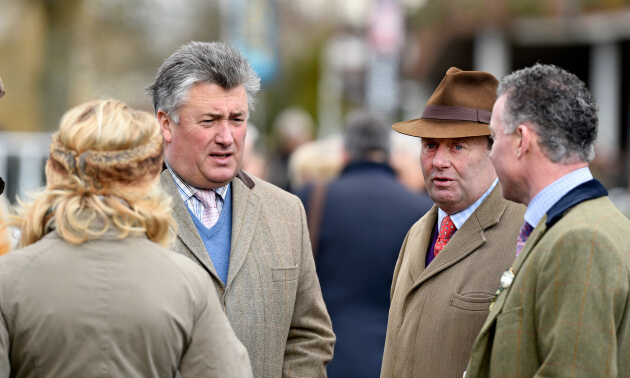 We pick out three eye-catching runners from Saturday's racing, including two who shaped well in a gruelling Midlands Grand National at Uttoxeter despite failing to complete. 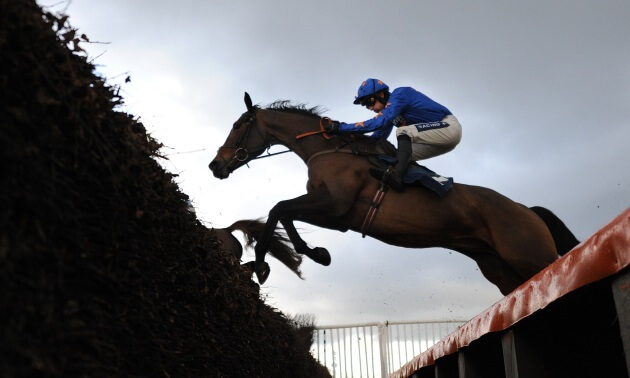 We pick out three eye-catching runners from Newbury on Saturday, including one who ticks a lot of boxes for the Grand National. 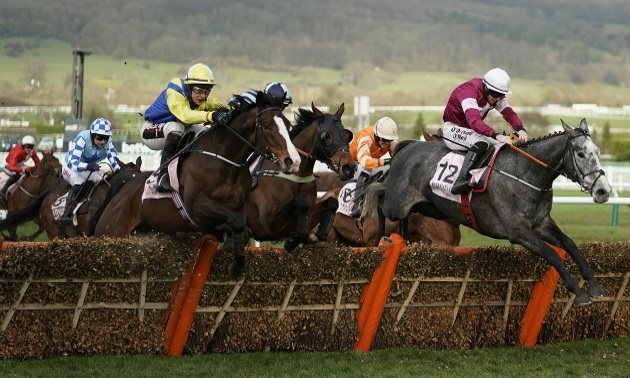 We pick out three horses that have caught the eye over the last seven days and are worth following in the coming weeks. Following a highly informative weekend of racing, we pick out three eye-catching runners who look set for a fruitful spring.